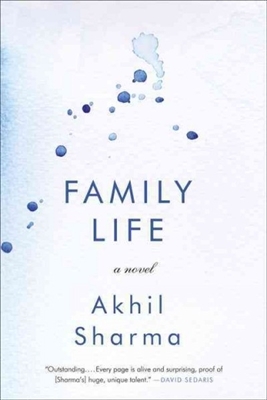 Hailed as a "supreme storyteller" (Philadelphia Inquirer) for his "cunning, dismaying and beautifully conceived" fiction (New York Times), Akhil Sharma is possessed of a narrative voice "as hypnotic as those found in the pages of Dostoyevsky" (The Nation). In his highly anticipated second novel, Family Life, he delivers a story of astonishing intensity and emotional precision. We meet the Mishra family in Delhi in 1978, where eight-year-old Ajay and his older brother Birju play cricket in the streets, waiting for the day when their plane tickets will arrive and they and their mother can fly across the world and join their father in America. America to the Mishras is, indeed, everything they could have imagined and more: when automatic glass doors open before them, they feel that surely they must have been mistaken for somebody important. Pressing an elevator button and the elevator closing its doors and rising, they have a feeling of power at the fact that the elevator is obeying them. Life is extraordinary until tragedy strikes, leaving one brother severely brain-damaged and the other lost and virtually orphaned in a strange land. Ajay, the family’s younger son, prays to a God he envisions as Superman, longing to find his place amid the ruins of his family’s new life. Heart-wrenching and darkly funny, Family Life is a universal story of a boy torn between duty and his own survival. 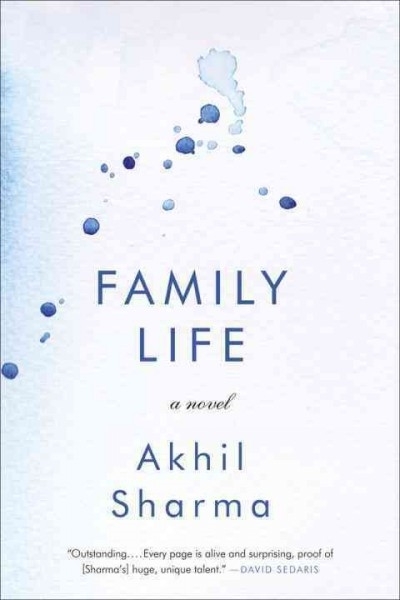 Akhil Sharma is the author of Family Life, a New York Times Best Book of the Year and the winner of the International DUBLIN Literary Award and the Folio Prize. His writing has appeared in The New Yorker, The Atlantic, Best American Short Stories, and O. Henry Award Stories. A native of Delhi, he lives in New York City and teaches English at Rutgers University–Newark.